Tomorrows weather forecast; mostly cloudy skies with winds sweeping in from the South West at 29 mph. Rain is expected. In case of a possible flood, search for higher ground, but make sure to have this in your oversized back pocket. 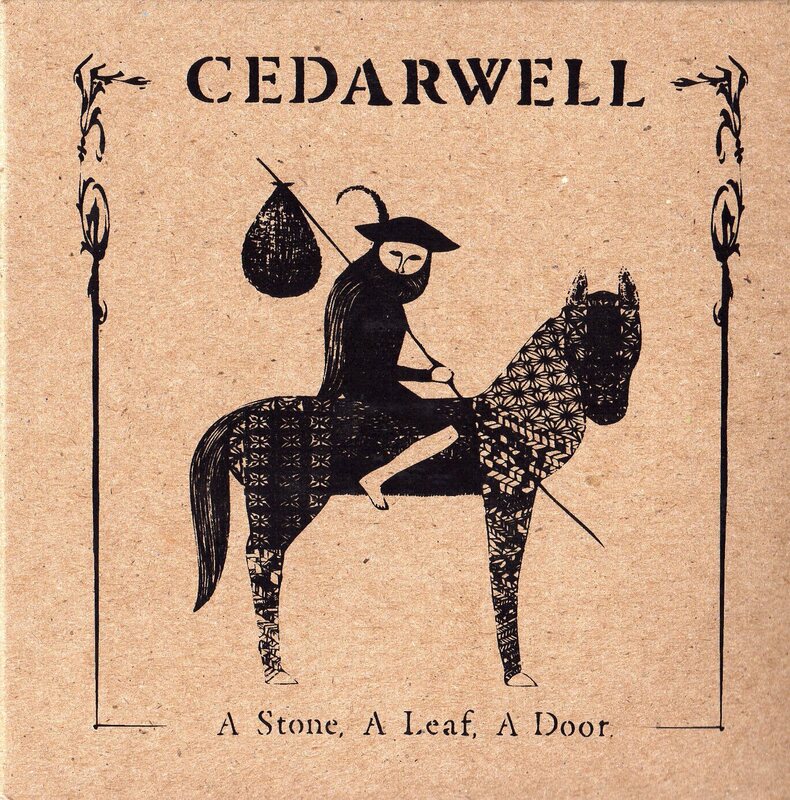 Cedarwell brings you, A Stone, A Leaf, A Door. Buy it now on CD Baby or iTunes. 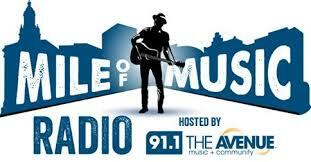 The Valley Oh is a blog dedicated to filming music sessions with local artists. Thanks to Thom, and to the man driving a speedy station wagon who quickly averted hitting Cooper. 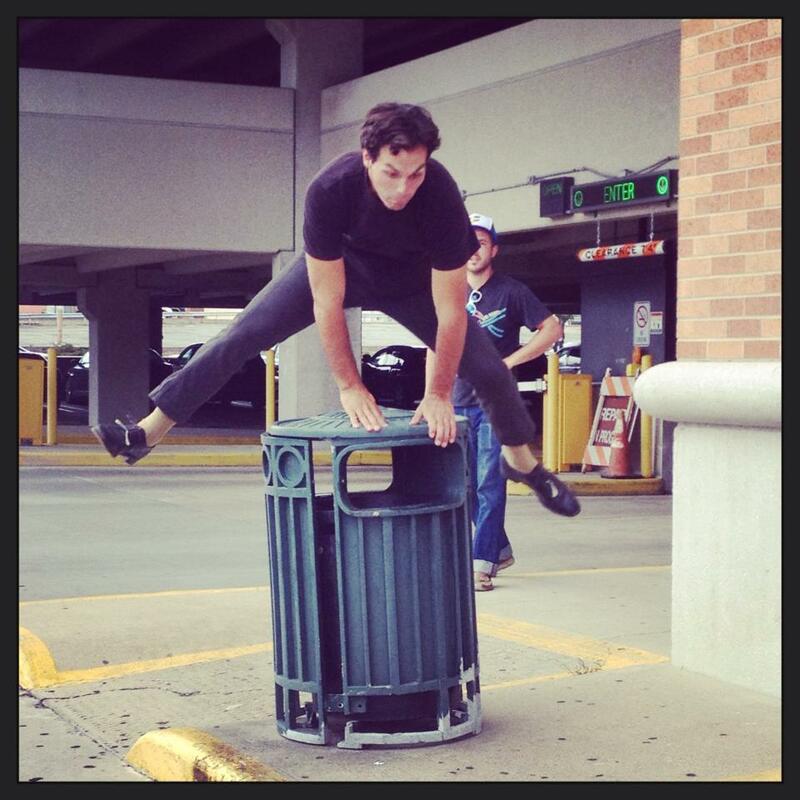 Cedarwell preforms with The Daredevil Christopher Wright in Indianapolis for a video session called Laundromatinee.